Lego-Ball Polyharmonic B-Splines, and the best Wavelet Pool ever ! 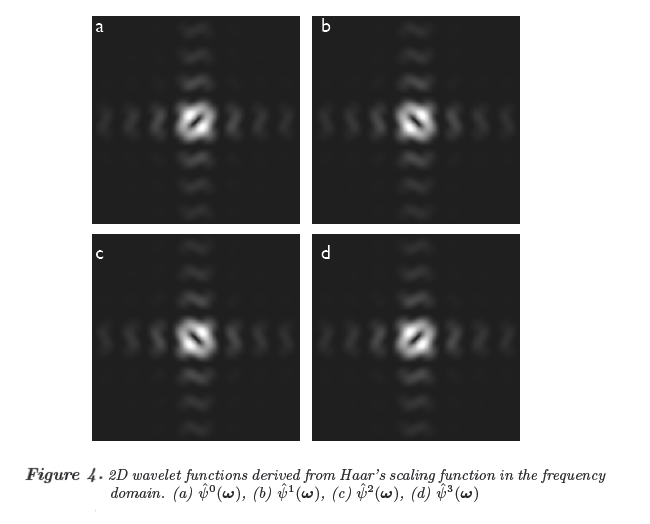 Our aim in this work is to explore and strengthen the existing foundations of designing isotropic, localized, shift-invariant multidimensional wavelets. In part I, we study elementary and isotropic polyharmonic B-splines in order to design more isotropic basis functions. 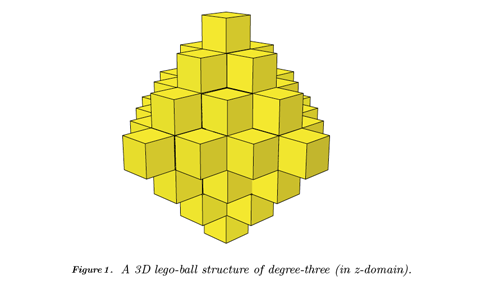 We design better three-dimensional polyharmonic B-splines, called Lego-Ball, from which we derive service to build nearly isotropic three-dimensional wavelets. 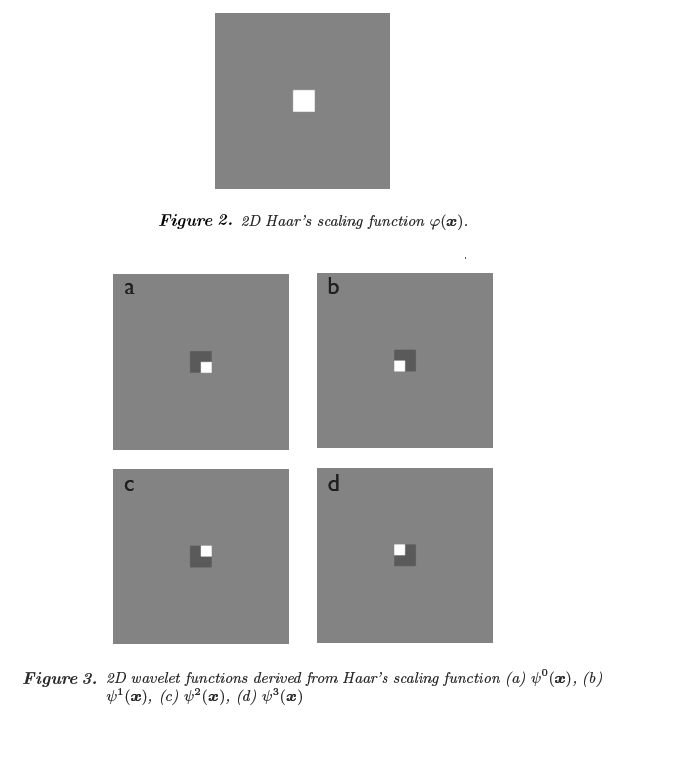 Next, we designate the advantages and disadvantages of these new three-dimensional wavelets and propose to search anew for a different method. 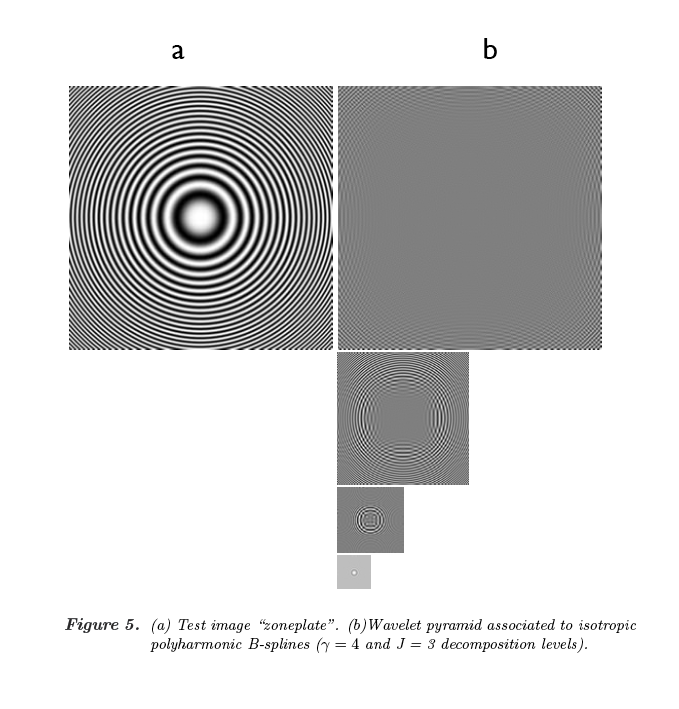 This search results in a very promising wavelet design method which we present in part II. 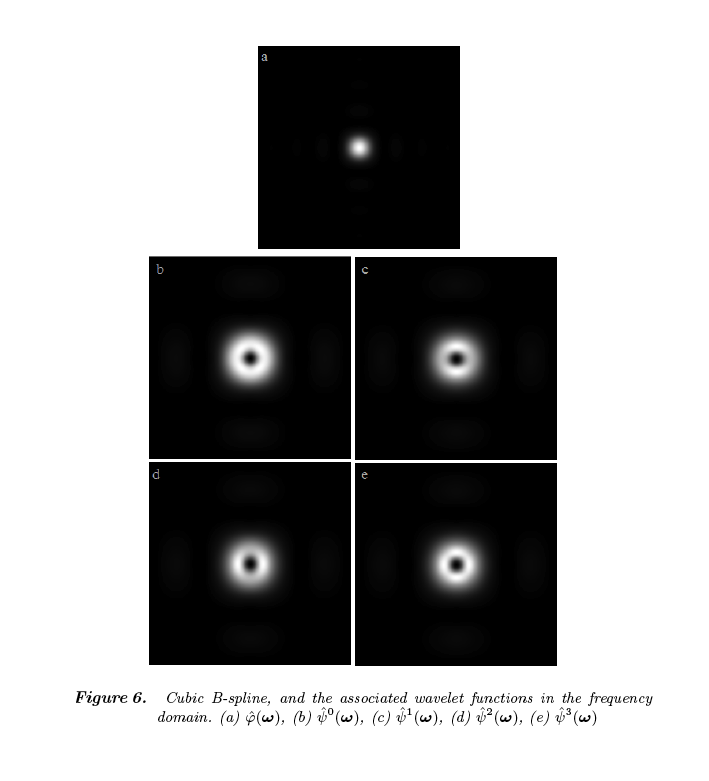 On the way toward designing the ideal wavelet transform, we study, in part II, Burt and Adelson's Laplacian pyramid and the corresponding optimal filterbank presented by Do and Vetterli. We formalize the underlying multidimensional continuous wavelet functions both in the spatial and frequency domains for arbitrary subsampling schemes. We show that this algorithm creates a promising wavelet pool and we give some examples of wavelets existing in this pool. Finally, we introduce some suitable measures for isotropy, localization and shift-invariance in order to evaluate these wavelets and select the best ones.